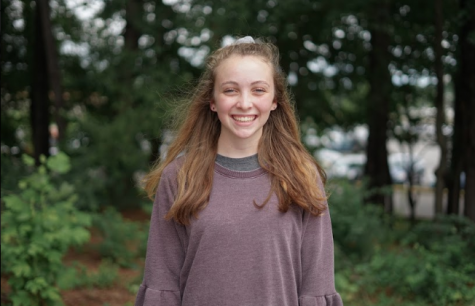 Abby Ann Ramsey, a junior at Bearden, is the Entertainment Editor for The Bark. She is also Student Body Vice President and is a member of the Improv Team. Her interests include eating cereal, coming up with conspiracy theories, and watching movies with her dogs.